A central automation platform for infrastructure and virtualisation, databases, middleware, applications, and cloud. It can take months to build and deliver just one complex environment, but time isn’t the only issue. Building complex environments requires hundreds of tedious process repetitions. If done manually, the risk of human error is high, leading to defects, instability and inconsistencies that can cause failure in production. MintPress is an automation platform to power your Continuous Delivery and DevOps initiatives. Automate your entire platform using an extensible and pluggable automation framework. Provision and manage your infrastructure, storage, network, and virtual machines on bare metal and infrastructure-as-a-service (IaaS) platforms both on-premise and in the cloud. Manage your assets across the entire lifecycle, from provisioning, to management, and decommissioning. Deliver consistency and quality to your organisation and minimise the risk of human error. An "asset" in our terms can be anything. A microservice, an entire environment, a technology component such as a database or application server, a set of technologies that make up a business function such as Human Resources. Define and manage your assets the way they make sense to you. Continuous Delivery aims to ensure rapid, reliable and repeatable delivery of new software, updates and fixes, and automation is the critical factor. DevOps aims to foster closer collaboration between Dev and Ops teams, and automation is vital here too. MintPress is a central automation platform that lets you achieve Continuous Delivery and DevOps through delivery of high quality, complex Oracle environments, easily and cost effectively, in-house. 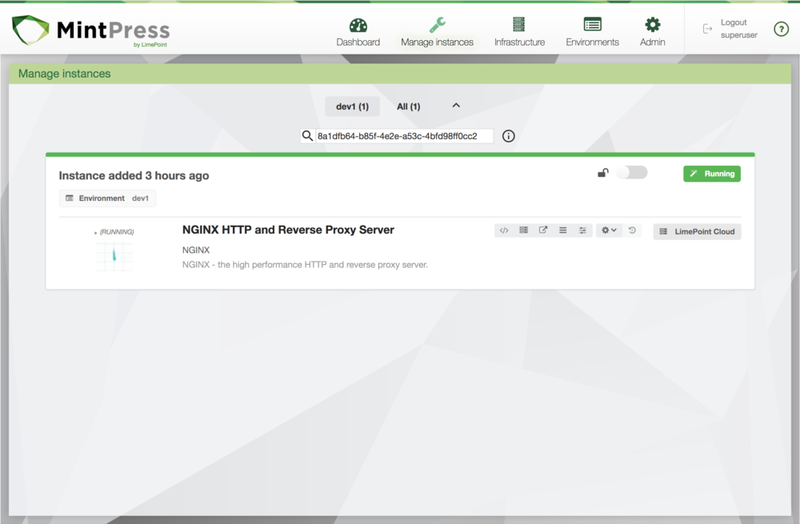 Designed for use with infrastructure, virtualisation, middleware, applications and cloud, MintPress gives you full control of the delivery pipeline, with full visibility for all team members from Dev to Ops. Leverage an infrastructure as code paradigm to take control of you platforms and their configurations. MintPress is a central build orchestration engine for Continuous Delivery, which increases control and reduces risk. Store your build configurations in a central repository – for audit, quality assurance and improved governance.